UCP Preschool is inviting you or your business to join us as Partners in Education. UCP Preschool is a division of United Cerebral Palsy of Mobile. Our school services 25 children, with and without disabilities, each year. Our Early Intervention Program services 150 children each year. Children with disabilities are eligible for our program through the Mobile County Public School System. This program is partially funded through MCPSS. Parents are not charged tuition if their child is eligible through the school system. UCP’s preschool classrooms allow students to combine typical preschool activities such as story-time, crafts, and instruction with individualized regimen of speech, occupational and/or physical therapies. 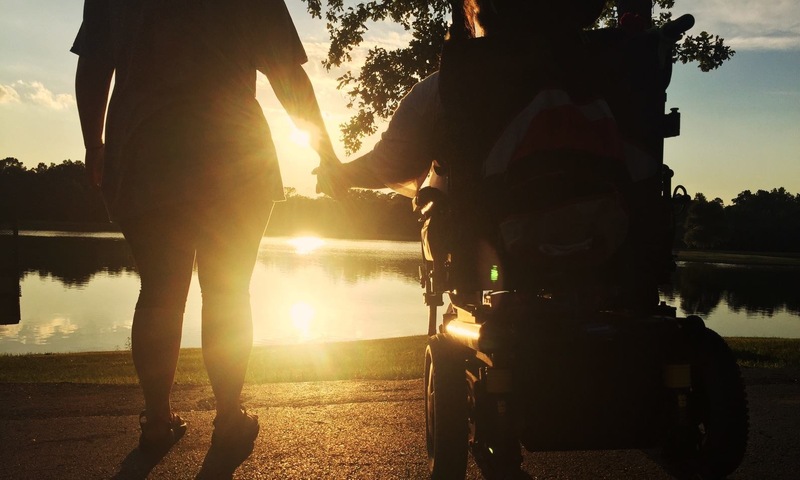 As an organization serving children with various disabilities, our goal is to encourage a “Life Without Limits”. 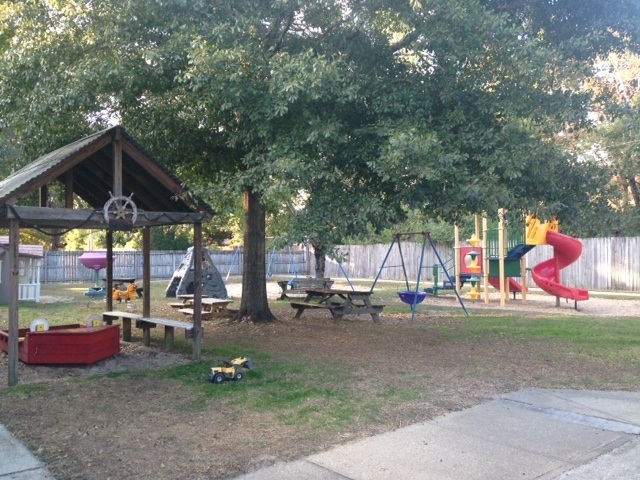 The playground is a vital part of our program. Our current playground is very old and is not accessible to all of our children, therefore LIMITING them. Accessible playground equipment with ramps is needed as well as surfacing that will allow walkers and wheelchairs to maneuver easily. The playground equipment will not only serve the children in playtime, each piece of equipment can and will be used for physical/occupational therapy activities. These therapy sessions will help achieve individual goals stated in each student’s Individualized Education Plan. In addition to enhancing therapy, the playground will provide time each day for our preschoolers to enjoy freedom of play and exploration outside as it builds vital physical and social skills. We need $300,000 to complete the project. The playground quote does not include drainage repairs, sidewalks, or fencing. Our goal is to start this project in January 2018. 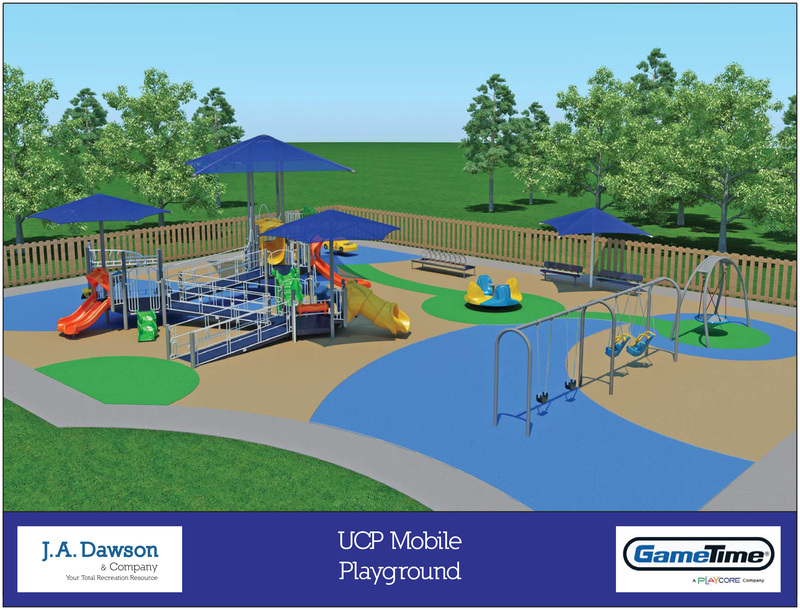 Please consider partnering with UCP to make this happen. 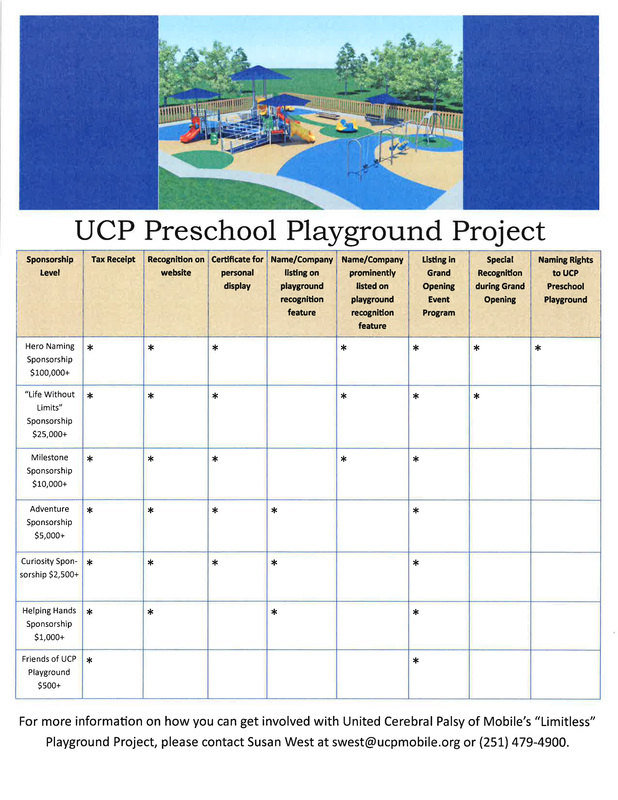 If you or your business would like to partner with UCP Preschool with a tax deductible donation, please contact me, I would love to discuss any opportunities with you.